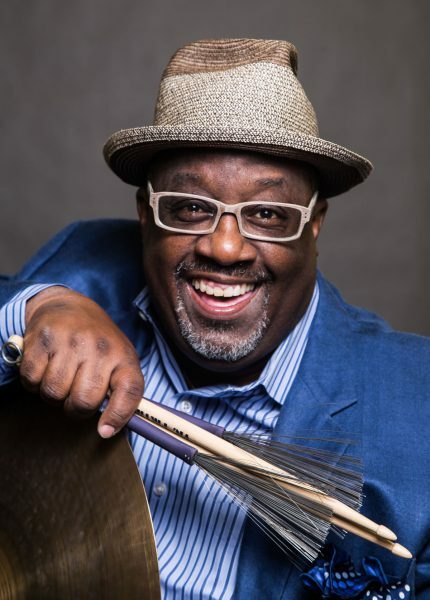 Born on April 25, 1961, Allen grew up on gospel, R&B, and funk, but later turned to jazz after hearing an LP by the legendary saxophonist Benny Carter. He studied with drum instructor Roy Sneider and band director Robert Siemele. His first hometown gigs were with sax greats Sonny Stitt and James Moody. 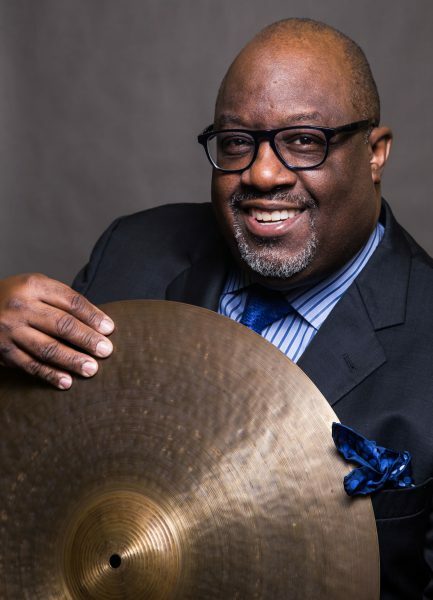 Allen studied at The University of Wisconsin at Green Bay from 1979 to 1981, and transferred to William Patterson College in New Jersey, where he graduated in 1983 with a Bachelor’s Degree in Jazz Studies and Performance. Piccadilly Square (Timeless) was Allen’s first CD as leader, released in 1989, followed by The Dark Side of Dewey (Evidence), The Pursuer (Atlantic), Testimonial (Atlantic), and Get Ready, his 2007 Mack Avenue gospel/Motown accented debut release with co-leader, bassist Rodney Whitaker followed up by Work to Do (Mack Avenue Records) featuring Kirk Whalum.